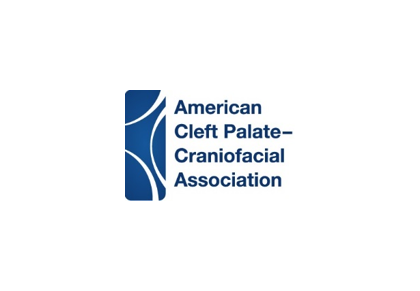 Chapel Hill, NC, May 22, 2018–The American Cleft Palate-Craniofacial Association (ACPA) is pleased to announce recipients of the Junior Investigator Awards for 2018. The Junior Investigator Session was held during ACPA’s 75th Annual Meeting in Pittsburgh, PA. 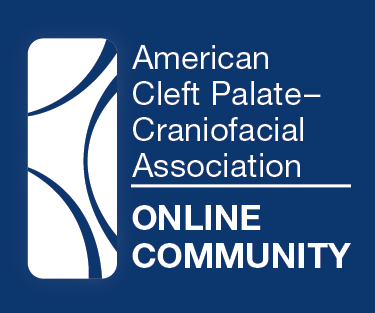 Presentations were given by nine investigators who have either recently graduated or are currently enrolled in a training program dealing with cleft and craniofacial evaluation and treatment. The presentations are evaluated and two winners are selected to receive Junior Investigator Awards. The awards are sponsored by Children’s Healthcare of Atlanta. Award winners are given a plaque, monetary award, and appointment as a session co-chair for ACPA’s 76th Annual Meeting, April 9-13, 2019 in Tucson, AZ.